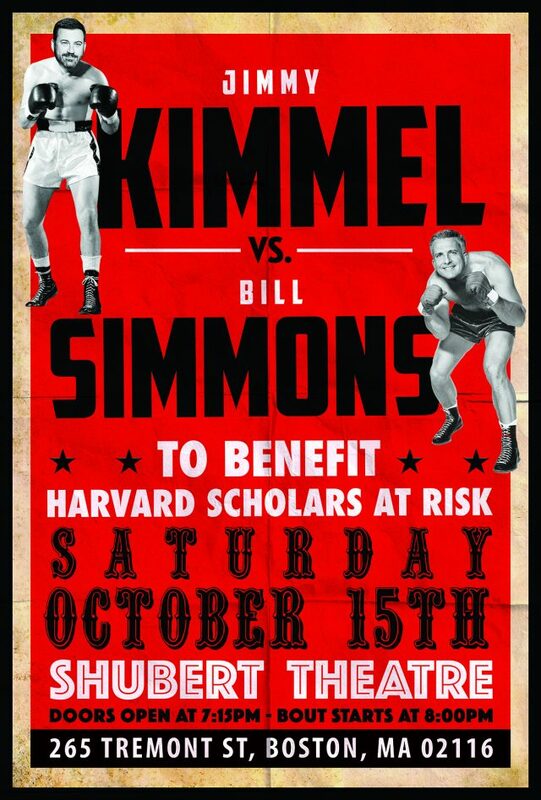 The evening is a benefit for the Scholars at Risk Program at Harvard. For nearly fifteen years, this program has provided sanctuary to dozens of at-risk and persecuted scholars, artists, researchers, and writers from around the world. Risk may be a result of one’s work but may also be a consequence of ethnicity, gender, religion, sexual orientation, or political opinion. By supplying year-long academic appointments, and by seeing fellows through next steps in their lives and careers, Harvard SAR helps scholars and creative artists escape dangerous conditions so that they may continue their work and live in safety. Harvard SAR fellows contribute to host departments through lectures, readings, sharing of research, teaching, and interactions with faculty, staff, and students.